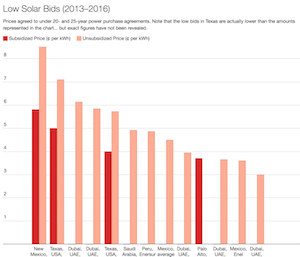 CleanTechnica readers may think there is a strong Polish lobby here, as news from Poland keeps popping up more and more, and you are somehow right. There is a growing number of people here who care and get involved in various ecological activities. Plus, we are lucky, as our current government chose e-mobility to be one of its flagship projects (and trust me, I am very careful in praising any government). Therefore, after I wrote about the dark side of Polish energy policy, I could start reporting brighter stories, as even other writers are doing so. All in all, we have set out on a mission to become an e-mobility leader, however unreal it may sound when looking at EV sales figures so far — we don’t even make it to the top 15 in Europe (2017). Call me a dreamer, then, but I am optimistic we have all it takes to become a rising star of the EV market quite soon, and large state companies are rushing in to support me in this belief. What I am referring to is the news that hit the media recently that Orlen is rolling out a charging network of fast and superfast chargers along motorways and express roads. 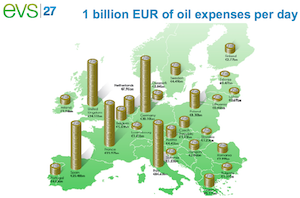 What is critical to understand here is that Orlen is the biggest petrol/gasoline retailer in Poland and one of the most significant players in Europe, with petrol stations and necessary infrastructure in the best locations. While Greenway, which is developing a separate network of fast chargers in Poland, needs to struggle to attract/collect locations, Orlen simply has them — both in and outside cities. As an EV enthusiast and EV user, I was at first thrilled to hear the news. 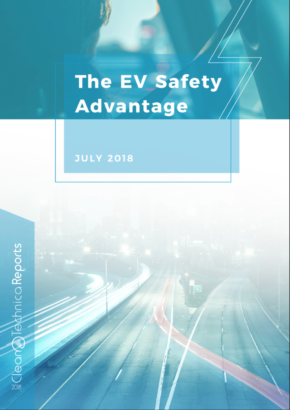 What can be better for accelerating EV adoption, right? A moment later, I started having second thoughts — state-owned company, big announcements, political pressure, etc. There is limited trust in state-owned companies here in Poland. 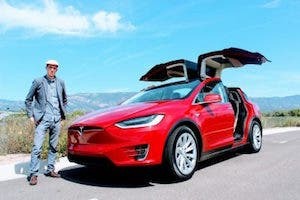 This time, though, I was lucky — and it all goes back to the famous rEVolution 2018 conference put on by EVBox and co-hosted by CleanTechnica Director Zach Shahan. That is where I met Katarzyna Sobótka-Demianowska, Head of Energy Innovation at Orlen. Since she appears to stand behind this project, I jumped at the opportunity to ask her a few questions and go beyond the press release to see how real the project is. Knowing she must be crazy busy, I contacted her prepared for a rejection. Unnecessarily, as it turned out. It could be my charm or Katarzyna’s professionalism (I’d rather think the former 🙂 ) but my questions were answered and curiosity was satisfied without any delay. The questions I asked were EV users’ questions, since I am one. 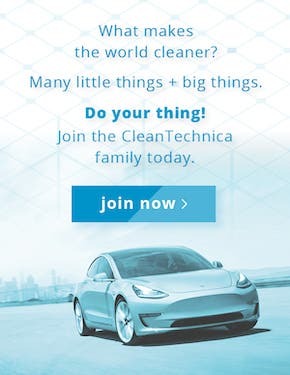 I was less interested in the fact that they are planning a mix of 50kW and 100kW chargers offering both DC and AC charging through CHAdeMO, CCS, and Type 2 connections. That seemed quite obvious, as it reflects a general market approach these days. The first thing I was eager to learn was whether we will pay for charging or they are planning a honeymoon period at the start. The answer I was hoping to hear I actually heard — charging will be free in the early stage, and once the network grows and its operations consolidate, payments will be introduced. My second thought went to ease of access. I’m not a big fan of RFID cards, most probably because I always lose them. I quickly learned from Katarzyna that Orlen is planning both forms — RFID cards and app access. The fun part is there was an open RFQ for operators willing to provide a charging network management system (ended May 23rd). Digging into the file, you can learn a great deal about the vision underlying the first 50 chargers, and this vision looks really promising. What I mean to say is that Orlen is not only planning a short-term gig but is developing a major charging network with a high-end management system, including extension options. It was good to see how much attention was given to user-friendly functionalities ensuring you can see and filter charging stations by availability in real time, making sure you don’t get an unpleasant surprise; that you can monitor your charging and get notified when it’s done; that payment options vary and include subscription plans, based on charging time, mixed models, etc. Well, I have my favorite candidate to provide the platform and I know they are running for it. We will soon find out who the winner is and it will again show how serious Orlen is about building a lasting business model. As I asked the questions before reading the RFQ papers, my next one was about integration with a platform such as PlugSurfing — I have traveled across Europe and I know how important roaming is. I keep saying it like a mantra, but ease of charging wherever you go is absolutely fundamental to the development of the EV market in general. Orlen realizes that, too. However, no decisions have been made in this regard yet and I understood this answer as no decision whether to connect with PlugSurfing or others because the RFQ paper clearly shows the platform will be ready for such options (Orlen requests standards supported by PlugSurfing, of course). Fine with me as it is. I didn’t expect all in one from the start. What is reassuring, I will say it again, is that there is a vision in planning the network and there is some good understanding of what the EV market needs. It shows in small details such as including fast and superfast but also “slow” 22kW chargers in the network — Orlen holds many excellent city centre/shopping centre locations where it could provide more slow chargers to the benefit of more EV drivers. I finally asked Katarzyna about Tesla. Why? 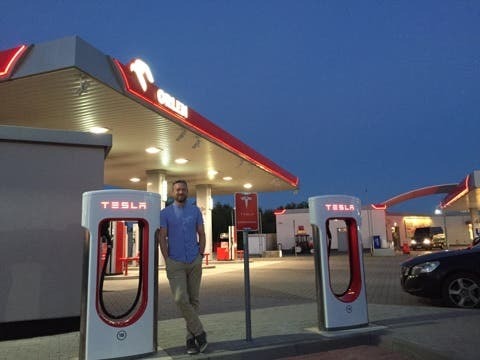 Because Tesla has used Orlen locations in Poland to develop its Supercharger network (there are currently three of them). My concern was that Orlen’s expansion plans may bring this cooperation to an end, which would be unfortunate since it seemed a perfect marriage in many ways. Whether it is only political correctness or a true vision, Orlen seems to plan further development of the Supercharger network with Tesla. As Katarzyna put it, it will let Orlen attract all groups of EV drivers to the company’s station properties and cater for all needs. We will soon find out how smoothly, or not, Orlen will move from declarations to actions, and I am sure more interesting facts will come up. In the meantime, Poland is building a strong position in the EV market by attracting serious investments from Korean, Chinese, and German battery producers. We are joining the e-bus manufacturing family with Solaris, Ursus, and others to take part in the revolution Bloomberg is envisaging for this market segment. And we are developing smaller and bigger networks of slow chargers via the joint efforts of Polish entrepreneurs and EV enthusiasts. I will be happy to report on them soon. We are on a mission to be EV leaders and actually move from political declarations — or what many call science fiction — to real actions. 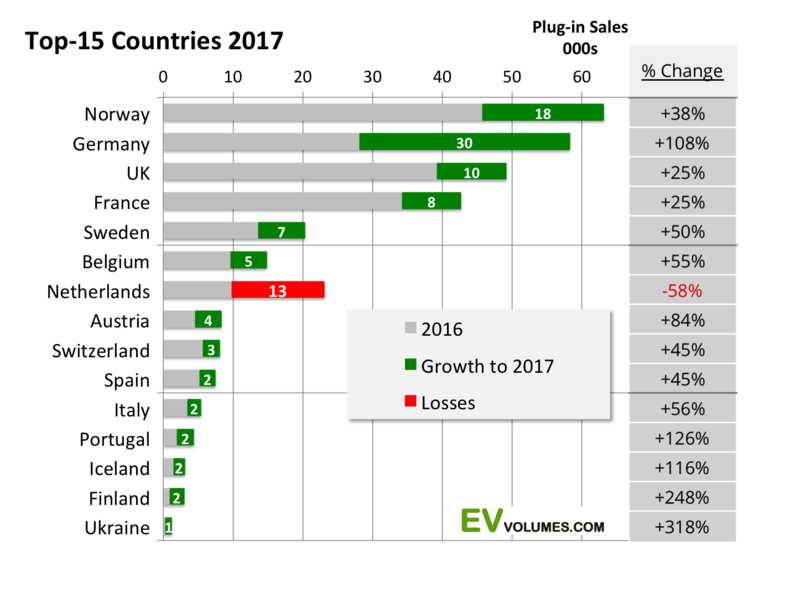 For more on EV charging market trends, EV charging station guidelines, etc., check out our EV charging resource page.